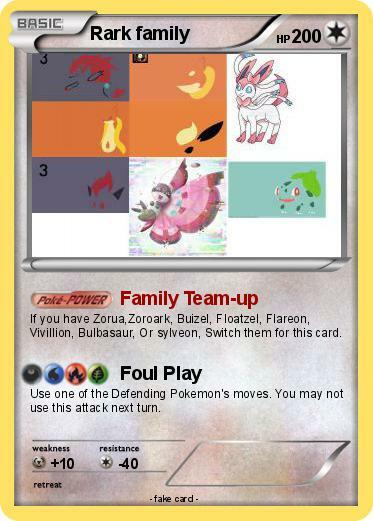 If you have Zorua,Zoroark, Buizel, Floatzel, Flareon, Vivillion, Bulbasaur, Or sylveon, Switch them for this card. Use one of the Defending Pokemon's moves. You may not use this attack next turn.